GET YOUR MIND IN THE RIGHT PLACE AT THE RIGHT TIME. WHAT IS THE XTREME MIND STACK? 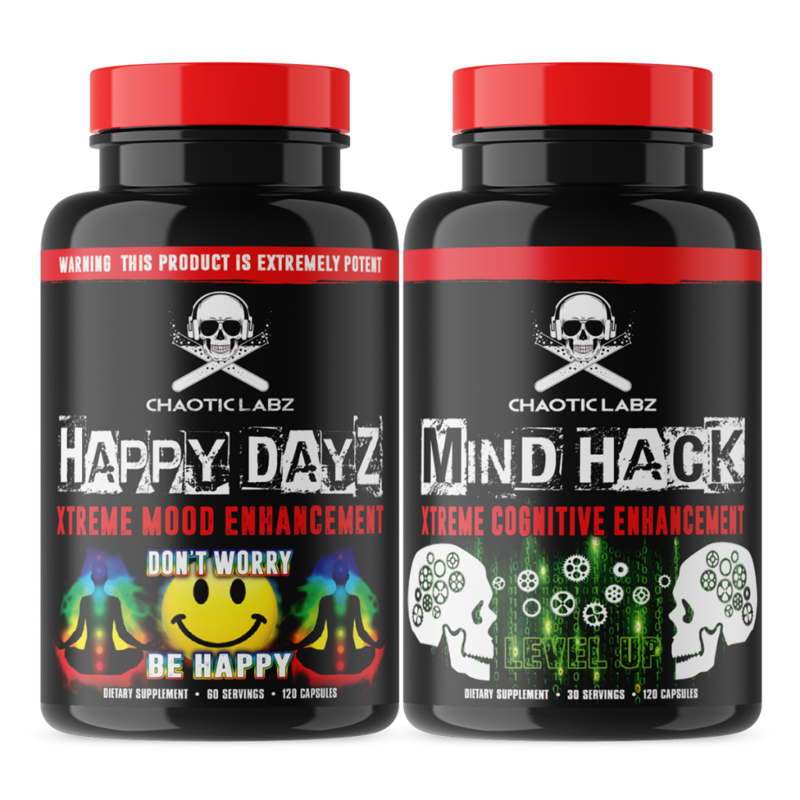 As an adult dietary supplement to help reduce stress, improve mood, promote rest, relaxation, and over-all well being take 1 to 2 servings (2-4 Capsules) of HAPPY DAYZ after work or in the evening prior to sleep. During times of higher levels of stress, exhaustion, and or irritability, take another 1-2 servings (2-4 Capsules) on an empty stomach or with a light meal. Do not exceed 4 Servings or (8 Capsules) in any 24 hour period. As an daily adult dietary supplement to help enhance mental energy, drive, focus, attention, memory, concentration, computation, processing speed, cognition, creativity, and mood take 1 Serving (4 capsules) daily. Note: Days of extreme stress and pressure an additional serving of Mind Hack can be taken. 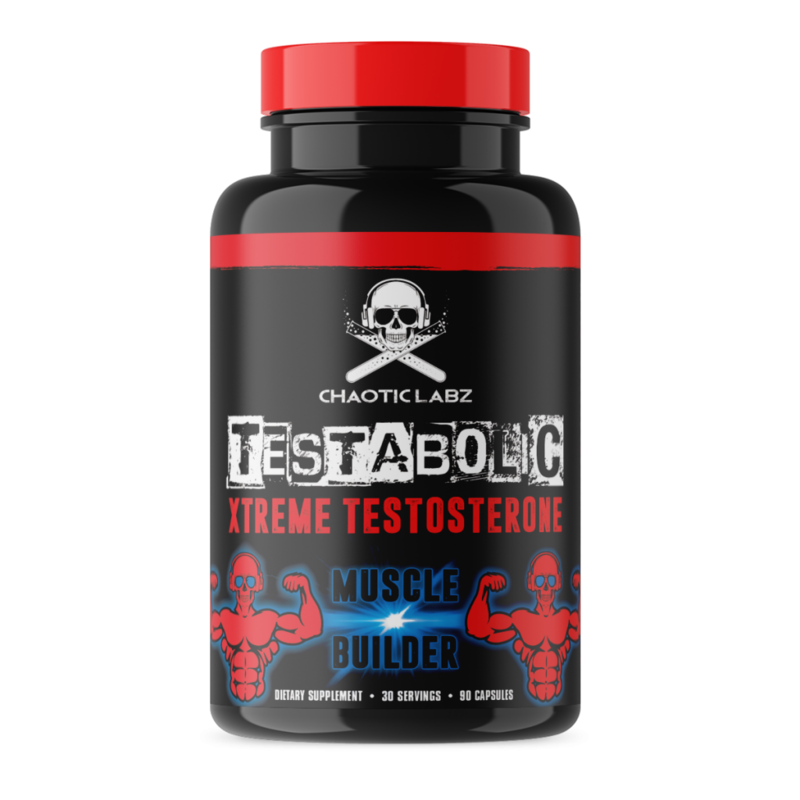 Do not exceed 3 Servings or (12 capsules) total in a 24 period.